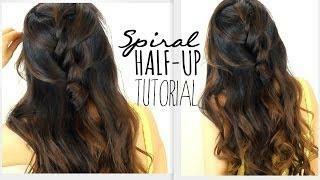 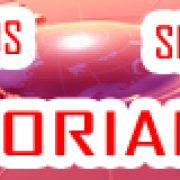 Hair tutorial. 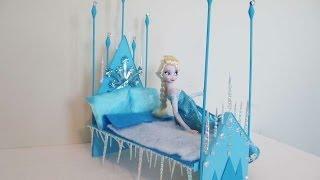 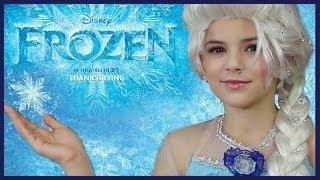 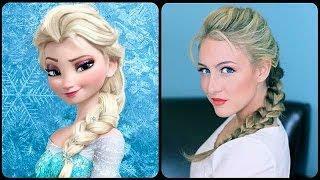 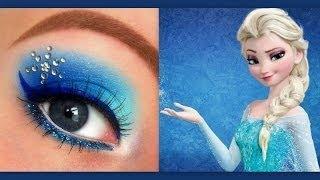 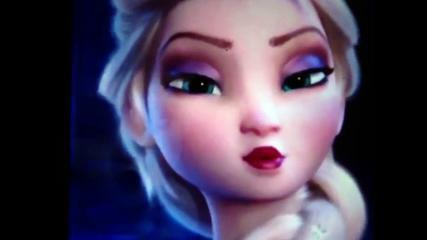 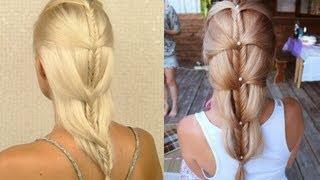 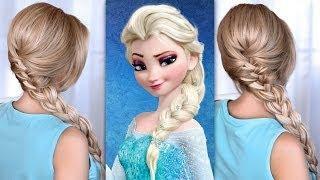 How to do Elsa's hairstyle from the Disney's movie, Frozen. 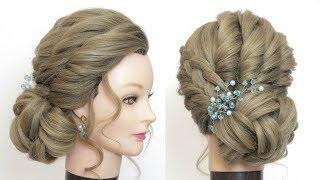 Reinvented version -big, voluminous braids for prom and wedding. 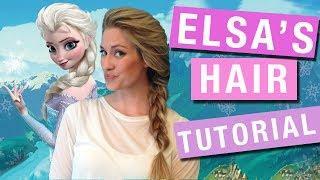 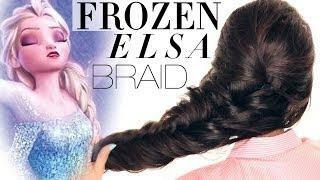 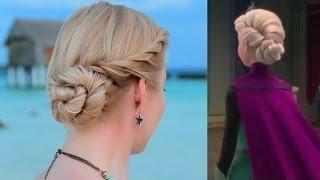 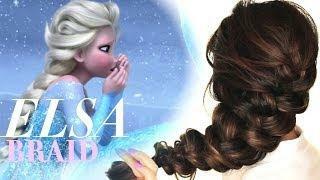 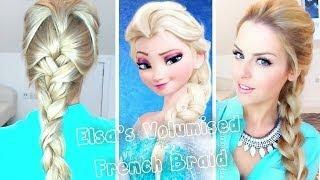 In this, no-heat / heatless, step by step, Disney's movie, Frozen hair tutorial video, learn how to create Elsa's voluminous braid ( plait) updo on yourself, for short, medium, or long hair lengths.